As you have probably guessed, the CQ indicates a person’s ability to find their way and work in intercultural environments. As we mentioned above, it is strongly related to IQ and EQ, as it consists of both analytical and motivational skills. Of course part of it is an instinctive skill: adapting and understandind both other people and cultures has a part that comes not by learning, but from within. There is much more to it, however, and spoiler alert: besides natural abilities and skills learning is involved as well. Cultural intelligence is said to be consisting of three major compontents: cultural knowledge, cross-cultural skills and cultural mindfulness. Let’s have a closer look at them, shall we? Is what its name says: knowledge about cultures. Those things you can even learn from books, newspapers, media, or talking to people from different cultures, travelling, and purely gathering information. About customs, cultural norms and differences, and then organizing that information for yourself. A broad set of practical skills: how well one copes with uncertainty, unexpected reactions in their interpersonal communication, sudden changes; empathy; adaptability, etc. These are of course personality-related, but can also be developed and strengthened, mostly through cross-cultural experiences. This one is the most „interesting” I guess. It is about not merely gathering all the information and experience, but being able to reflect on each and every one whilst living them. It is a question of balance: being in and out, being the one who acts and observes at the same time. You don’t want to be the one person who keeps „staring”. You don’t want to give the impression that you are analyzing the people around you. Getting involved, and becoming a part of the team, the environment you ended up in is always the best way to go. Be there fulltime as a person, and in the meantime pay attention to what happens. Observe the actions and reactions that are different compared to the ones you already know, notice the unexpected ones, and do your best to understand them, not just simply „put them on stock”. 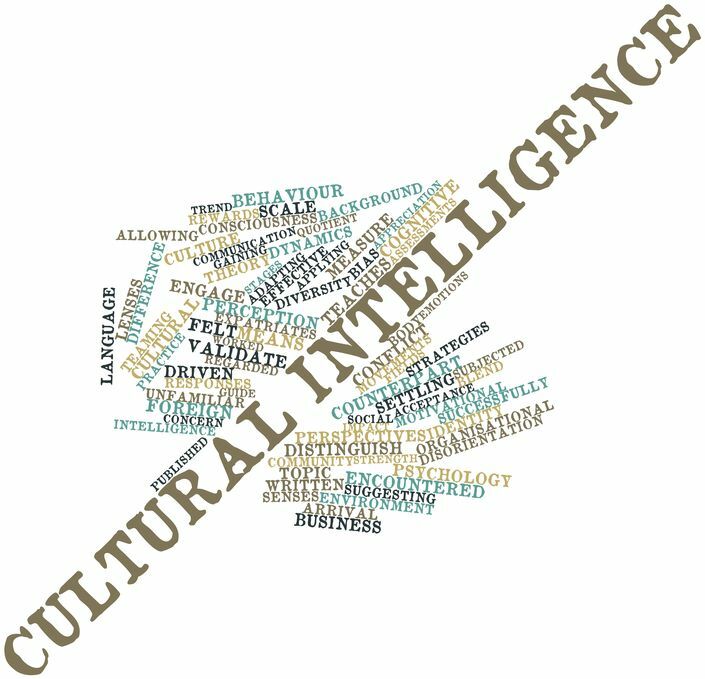 Of course there is a lot of research that has already been published, and a lot that is still going on on the topic of cultural intelligence, as it is growing into a really important topic within the workspaces of a globalized world. We wanted to give a quick heads-up regarding the topic, so you know it is out there and you can broaden your perspectives by learning about it. In conclusion, it all comes down to combining the natural skills and intuition with knowledge and mindfulness. Of course a big amount of open-mindedness and go with the flow attitude is needed, but some learning and mental structuring will be of great help as well. It is certainly the case of lifelong learning, and luckily the range of tools and guides is widening by the day, you just have to spot the ones that are right for you, and start – continue – never stop learning!